Here is an archive of our newsletters to date. Have a browse to see what we've been up to. From June 2017 we included graphics in our newsletters. 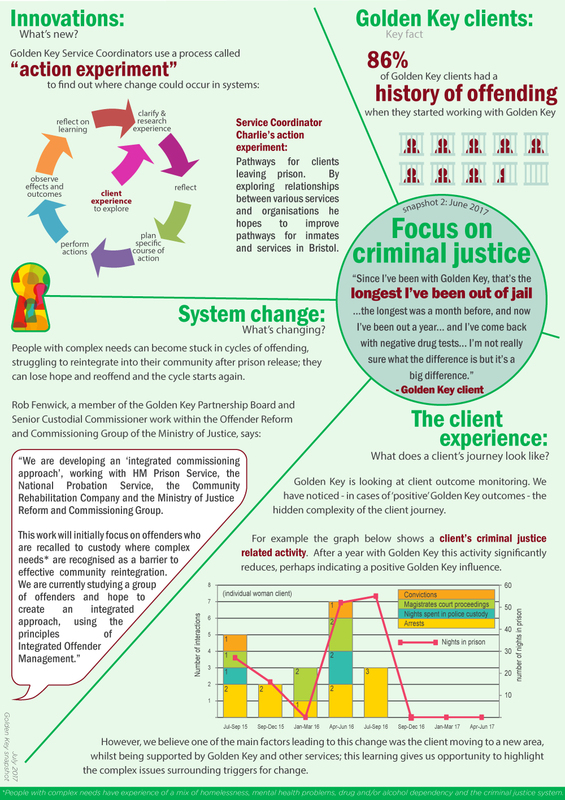 If you'd like to download the graphic on its own then click the relevant "snapshot" link below. Want our newsletter delivered straight to your inbox? Sign up here.